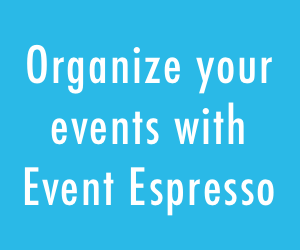 We are pleased to announce the first Alpha release of Event Espresso, 3.2. 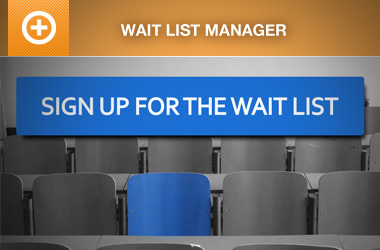 This first release brings to life several important changes and highlight the future of Event Espresso. And more, review our complete 3.2 Change Log for more details.